When I said, "I love you, Mommy,"
'Cause she yelled at me to shut my mouth. I guess sometimes, grownups forget. How really big they are. But the inside never heals. 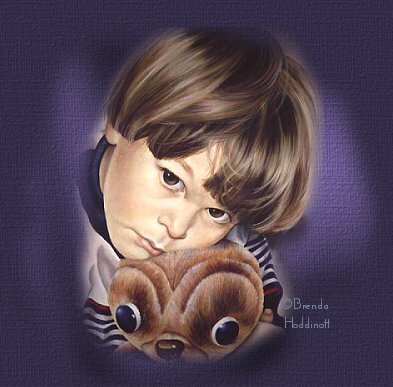 Artist: Brenda Hoddinott Title: ©Benji and ET.